Believing that there is a leather watch strap out there for people of any taste, Eulux has set out to create a collection of leather straps that can appeal to any watch collector’s preferences. 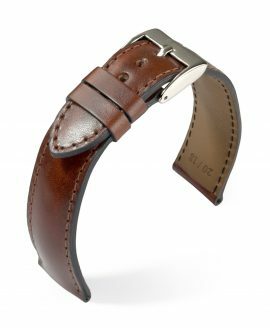 The Eulux watch straps collection embodies a few varieties of leather straps for you to choose from, from plain leather to leather with ornate contrast stitching. 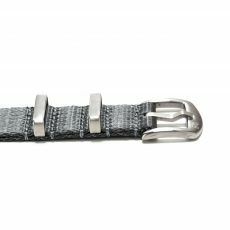 Through this collection, you can find the watch strap that your strap collection needs to feel complete. The Eulux watch straps come in a variety of leather colors, both in matte and shining finishes. These colors include green, black, blue, red, dark brown, brown, beige and golden brown. 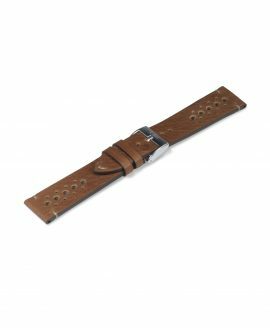 With these watch straps, you also get the choice between a classic leather strap or a vintage racing strap depending on whether or not you want any details and whether you want something more modern or traditional. 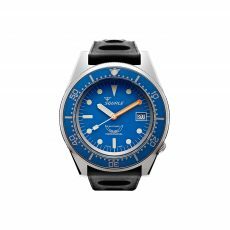 They come in a number of different leather types, including cow leather, calf leather and horse leather, each with its own benefits in terms of visual and structural appeal. 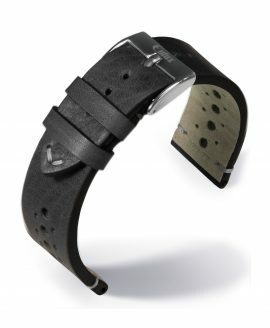 Each leather is just as soft as the next against your skin to ensure they are ready for all-day wear. 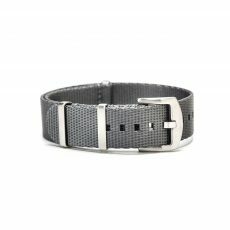 At WatchBandit, we are proud to be an authorized retailer for the wide variety of Eulux watch straps available. You can get your own Eulux watch straps for anywhere between 50 euros and 70 euros depending on the strap. 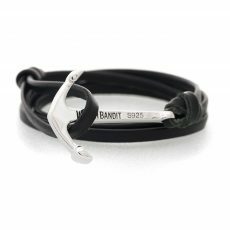 Orders that are over 99 euros come with free worldwide shipping.